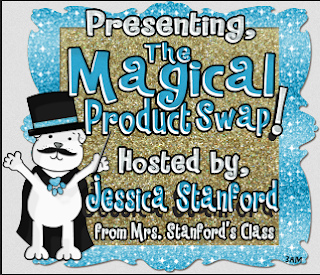 Tonight, I am participating in The Magical Product Swap, generously coordinated by Jessica at Mrs. Stanford's Class! If you are unfamiliar with the swap, let me share. 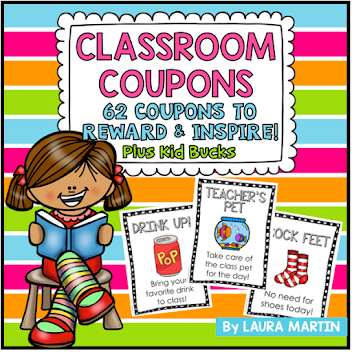 The Product Swap is when teachers/bloggers SWAP products, review them, then let blogland know all about them! 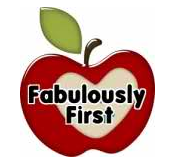 Deb Thomas, from Fabulously First! Deb was one of the first bloggers I met when I began blogging last year. Deb is highly respected in blogland. I'm honored to use her product with my kiddos this week! 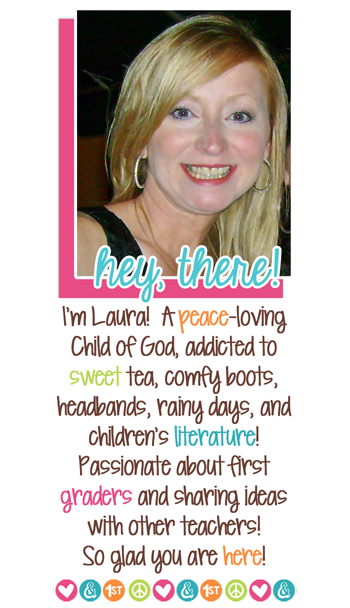 Check out Deb's blog here! Speaking of this week, My little loves and I have a big day planned this Friday. 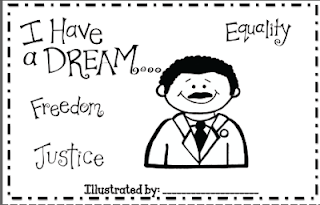 We will celebrate Dr. Martin Luther Kings' birthday AND the 100th Day of school. Friday afternoon may be the day I need a manicure or a massage, or some Calgon! Do they still make Calgon??? I'm at least going to need a big ole Sonic Coke!!! 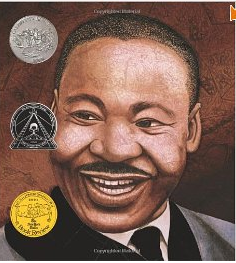 Back on track...Deb has a wonderful product out right now to help us celebrate Dr. King's birthday. 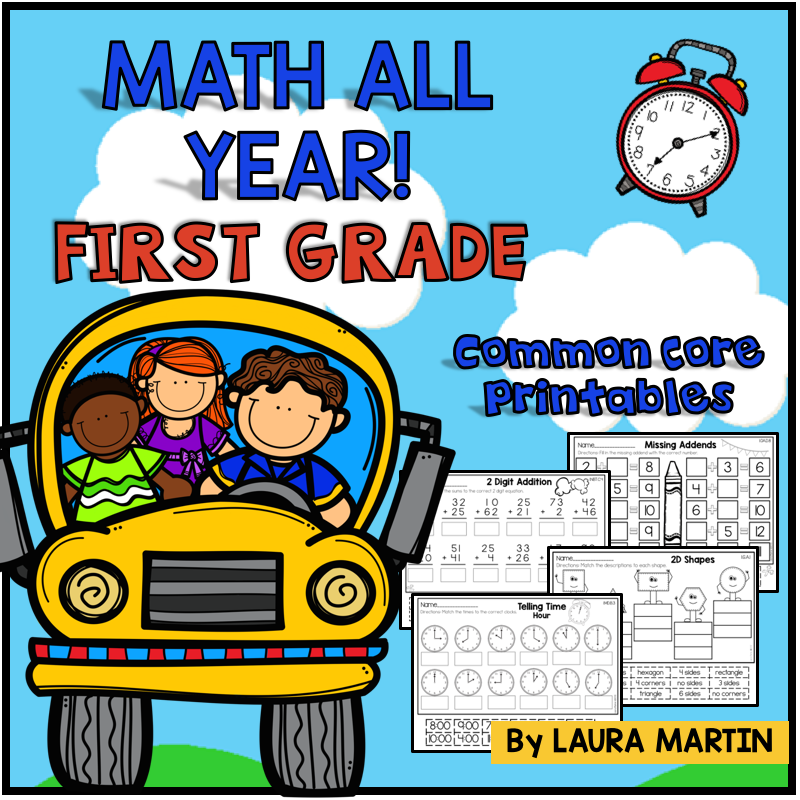 Let me tell you a little bit about what you will find in this Common Core based pack. Click the cover to take you to her mini-unit! 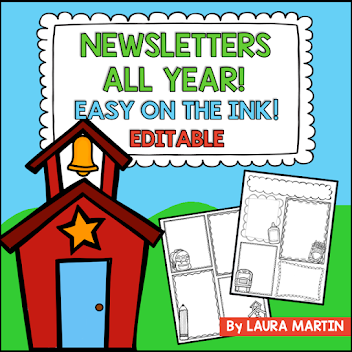 First of all, Deb gives you a list of children's literature to use during the mini-unit. FYI: If you have not read Martin's Big Words by Doreen Rappaport, you are missing out. Really good book!! Perfect for this mini-unit! 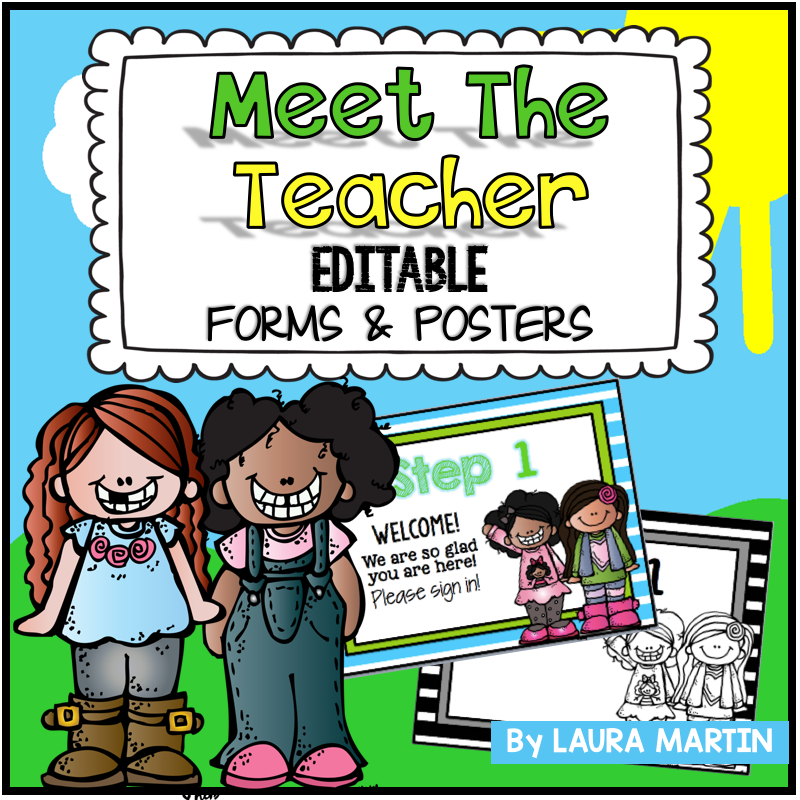 Click the book cover to see for yourself! 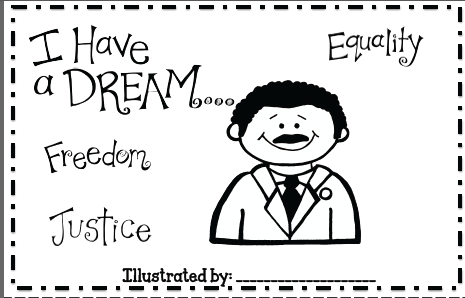 Deb wrote a booklet about Dr. King's life, and each student gets to make his/her own booklet. 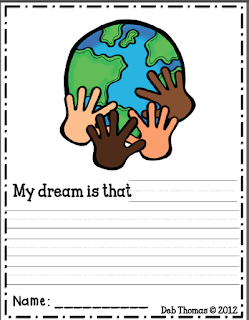 In the booklet, Deb uses words and phrases that first graders "get." Totally appropriate for young children! Here's the cover. Love that mustache! 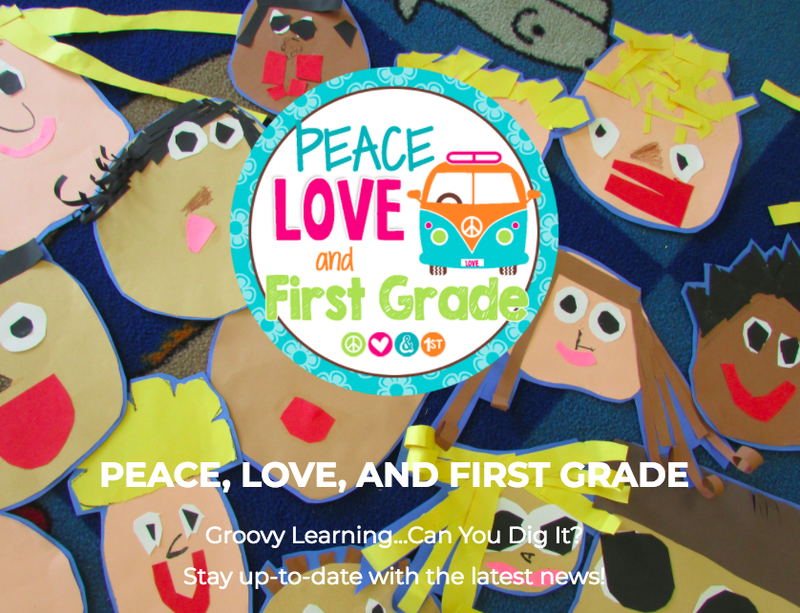 Another activity included in this pack is a beautiful Peace Dove craftivity created with the students' handprints. 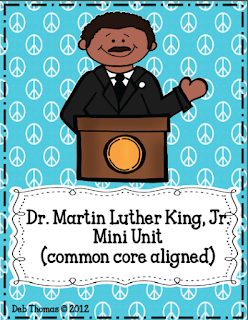 Deb includes quotes from Dr. King to display with the completed craft. Adorable! 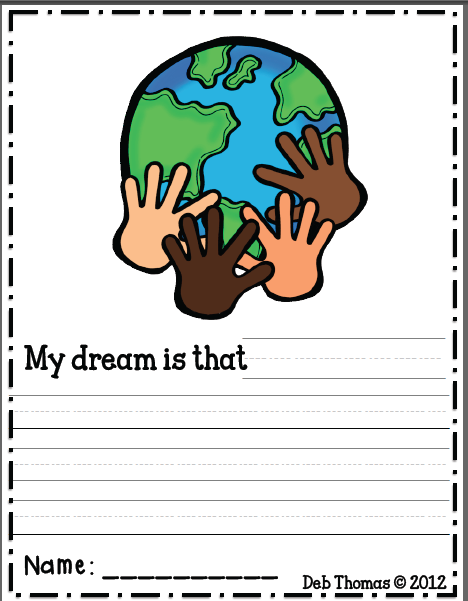 Deb includes a graphic organizer complete with fact cards and writing paper for the students to do some informational writing. She also includes a second word art craftivity (which I also love) called "Holding Hands in Unity." Take a look. How great would that look hanging above the students' writing?? 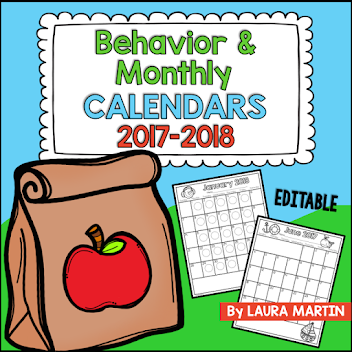 My favorite activity from the mini-unit is the class book. Look at how cute these pages are! AND, they come in black line, too! Deb's mini-unit will truly make planning for the big day a breeze.Go check out her pack and her blog!! Check back next weekend when I post classroom pics from Deb's unit!